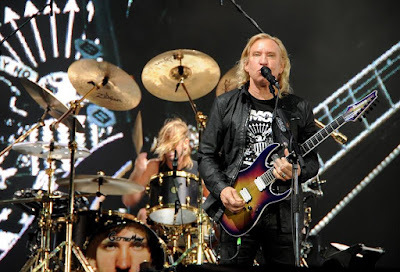 The Foo Fighters were joined by longtime friend and Eagles guitarist Joe Walsh for a take on his 1973 classic, “Rocky Mountain Way”, during their July 22 show at Fenway Park in Boston, MA. “Night 2!! 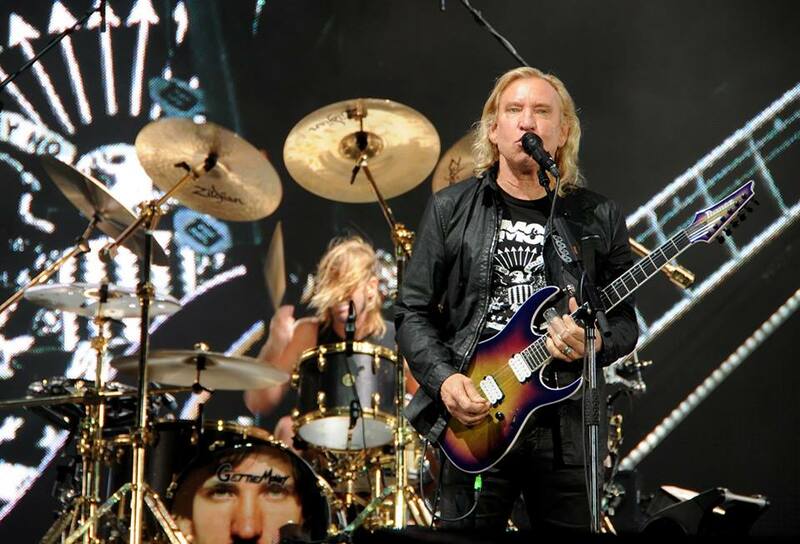 Thanks for rocking with us rain or shine!,” posted the group on social media after the show. “Rocky Mountain Way” was first featured on Walsh’s second solo album, “The Smoker You Drink, The Player You Get”; the single reached No. 23 on the US Billboard charts while helping the project hit No. 6 on the album charts. The Foos’ North American dates are scheduled to wrap up in mid-October.